You can apply as the partner, spouse, child of a British citizen or person settled in the UK. 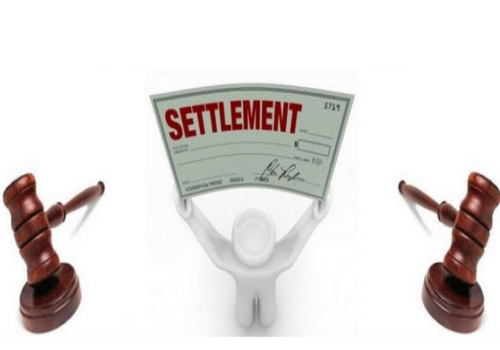 You and your partner must intend to continue your relationship after you apply for settlement. your relationship to your family member is genuine and recognised in the UK, eg your marriage is legal in your country. you intend to continue living with your family member or partner in the UK after you apply (unless you’re a parent with access rights). either you or your family member can support and accommodate you and any dependent children while in the UK, or you meet the financial requirement. you and your family will have an adequate place to live in the UK. you have a good knowledge of English if you’re 18 or over - unless you’re applying as an adult dependent relative. living together in a relationship for 2 years. When your application can be refused?